Pioneering Bio Technologies. 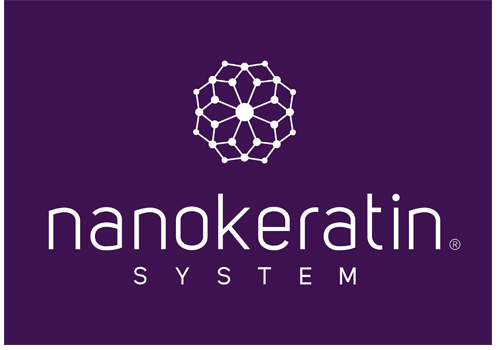 Nanokeratin Systems is an advanced and innovative series of products based on Molecular Biomimetic Technologies. The Nanokeratin System bond reformation process leaves the hair smoother, shinier and more manageable with 0% Formaldehyde and Aldehyde and creating no chemical off gases. The professional in salon services combined with complimentary homecare, offers lifestyle changing results.